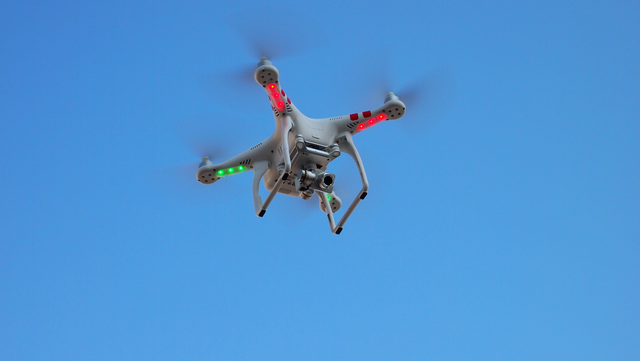 Aerial Targets – On some large tracts of land and some road projects aerial photography can provide topographic information. Large targets are placed on the ground and coordinate information of those targets is supplied to the aerial photography company to use in rectifying their information. 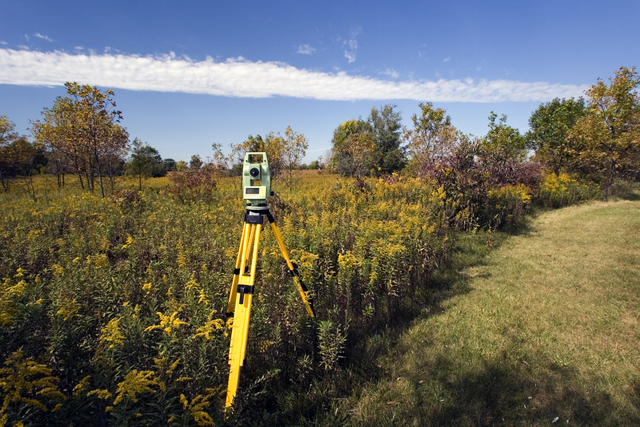 We also supplement this information by using conventional surveying methods in areas that are obscured by trees or bridges. Tree Surveys – Tree surveys are often done to obtain permission from the city to remove protected trees for development. Many cities in the DFW area require a tree survey prior to developing property to insure that protected trees are undisturbed or replaced. Each city has it’s own requirements and the specifications can be checked on their websites. 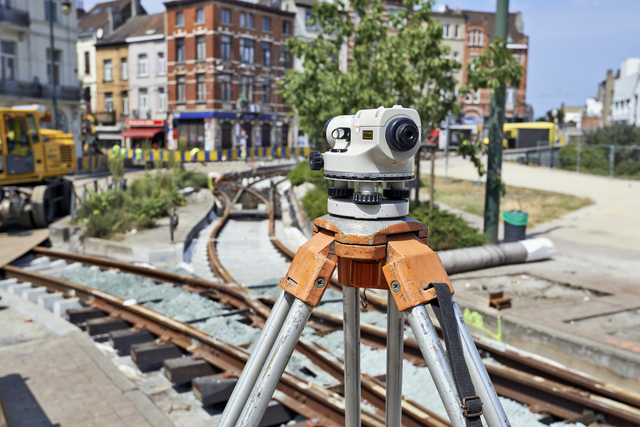 Railroad Surveys – Votex Surveying has completed many surveys for the railroad industry over the years. This includes as-built drawings of rail yards, location on tracks, easement and boundary lines as well as preparing surveys for land acquisition to expand the rail system in Texas.